AN EMPLOYEE GOT 1ST MACP ON 1.4.2017(LEVEL 3) AND HIS PAY AS ON 1ST APRIL 2017 IS Rs.28400/- . NOW HE GOT PROMOTION ON 24.12.18 AT LEVEL 4 after passing departmental exam (LDCE). GUIDE HOW TO FIX HIS PAY. As per 6th CPC, on promotion from US to DS two increments were granted in the lower grade on fixation of pay in the grade of DS. 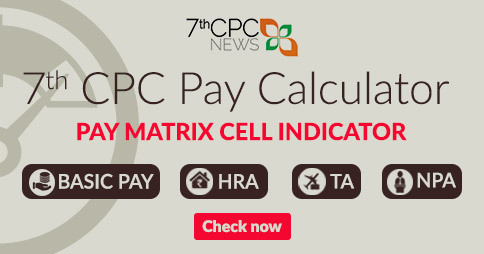 What is the formula of pay fixation now in 7 CPC on promotion from US to DS? There’s no GP 4400 is it 4600/4800. The date of promotion. Is it Promotion as retirement/vacant post or upgradrations of MACP. I got promotion on 26/10/2018 with 34900 fixation in level 5. My retirement date is on 31/07/2019. 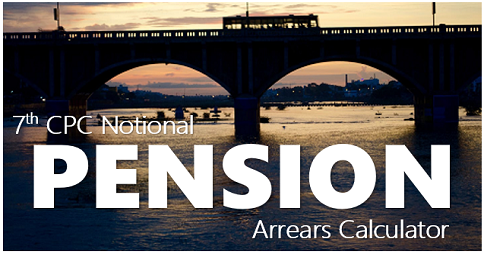 What will be my final increment as on the last date of retirement ? Final increment of Rs.35,900/- as on 1/7/2019. Your pension on 30/8/2019 as Rs.17,950/- plus D.R. as applicable at that time. 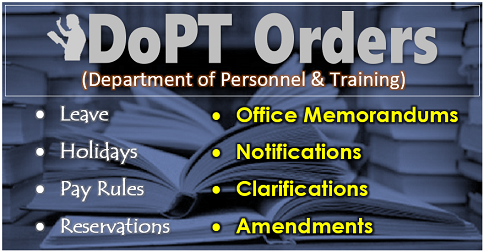 I joined in 1995 in the (950-1200) as Jr. Asstt./Typist but due to court case I was given Rs. 1350/- (Old scale i.e. 2800/- GP from day one). My department did not give me any MACP after 10 years on asking the inform that 2800/- GP is your first MACP upgradation. In the year 2013 I changed my Admn to Library cadre as Semi Prof. Asstt. in the same grade pay i,e, 2800/-, I did not given any increment at the time of new appointment as SPA. Now upon completion of 20 years my office is not giving 2nd MACP saying that as per the CCS rules, I am not eligible for 2nd MACP as there is no same grade pay of both the cadres. Kindly inform whether i am really not eligible for the same. Please help i am really very nervous. Check up first joined in (Scale 825-1200) from this first upgradration as basic pay as ₹ 1350, next Promotion in the same grade post of ₹ 2800 it was level 5 in 7th CPC, so you got levels 1 to 5. You have crossed between 2.3 & 4. levels. One person has should get only 3 levels of upgradrations in Service. So that your case was not considered 2nd MACP on 1/9/2015 as completed 20 years of your service as per MACP RULES. Hence my qyery is that what will be beeficial salary after 3rd macp in july 2019.
of ₹ 68,000/- & DNII 1/7/20 as ₹ 70,000/-. Sir, i m in matric level 7 with basic pay 64100 my 3rd macp due on july 21 2019 then what will be salary after grant of 3rd macp on july 21 2019. My as on 01.07.2018 was fixed at pay Rs. 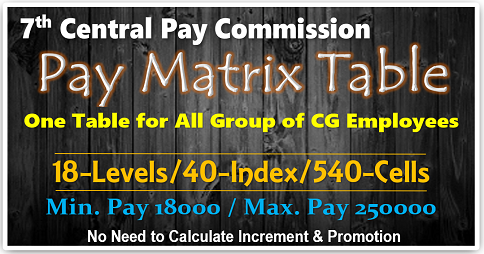 40400/- level 5 under 7th CPC. I was promoted to next higher post to level 6 w.e.f. 29.12.2017 and I have opted the next increment from the date of promotion. What will be my pay fixation w.e.f. 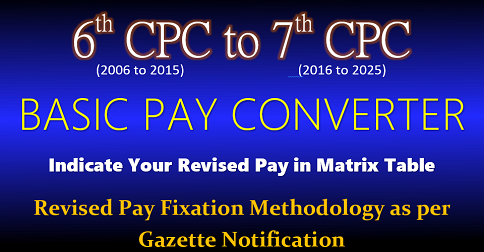 29.12.2017 under 7th pay CPC. I am really worried, I have doubt about my fixation. Your dates are not tallying you shown before promotion level 6 on 29/12/17 & as on 1/7/2018 as level 5. 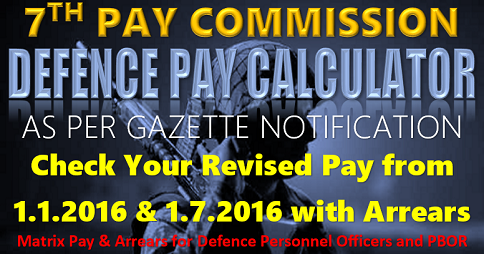 If an employee granted acp frome acpl–11 toacpl-12 w.e.f june 2017.His pay before acp was 60400. HOW The pay will be fixed in acpl-12. what will be his next date of increement. Kindly guide me in this regard. Will there be a Gazette Notification in such a case where an officer has been promoted on ad-hoc basis to a gazetted post. Can you pl. clarify the position? Sanctioned ACP wef 6/9/2002 and pay fixed as 5500/-. Intimate way to calculate arrear please. If an employee promoted from level 6 to level 7 through limited department examination (lower post to higher post) w.e.f October 2018. His pay before promotion(in the lower post) was 46200. How the pay will be fixed on promotion as all the cells are seems equal. Is it benefited if he opts promotion from the date of promotion or it will be if he opts from July 2019 as he will get two increments (one for regular increment and another one for promotional increments. That person will fix of basic pay in 46200 with one additional increment in level 6 of ₹ 47600 and fixation in level 7 of ₹ 47600 only in October 2018. His DNI only in July,19 because he should in the same pay of six months i.e. covered 1/1/19 to 30/6/19 from 1/7/2019 basic pay as ₹ 49000 in level 7. Option cannot be given in January,2019. I became Stenographer after having cleared Direct recruitment while I was working as LDC, and I joined as Steno on 1.8.1991. I got my 2nd MACP of Rs. 4,800 in August 2011. Now I got ad-hoc promotion as PS which is also of the GP of Rs. 4800/-. I am due for retirement in June 2019. My office says, there would be no increment as I have been promoted to the same pay scale. It is requested for the correct position and extant rules. Yes it is correct, there is court judgement to give increment, but no DOPT orders for those who are completed service on June. 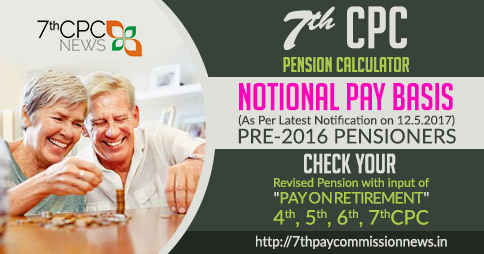 Moreover from the 7th CPC there is no promotional benefit only designated changes and no monitory benefits. Now a days up-graduation of basic pay fixation is only those who are completed 10 years of service as MACP, yours 3rd MACP on 1/11/2021 (completion of 30 years) at that time you are not in service.